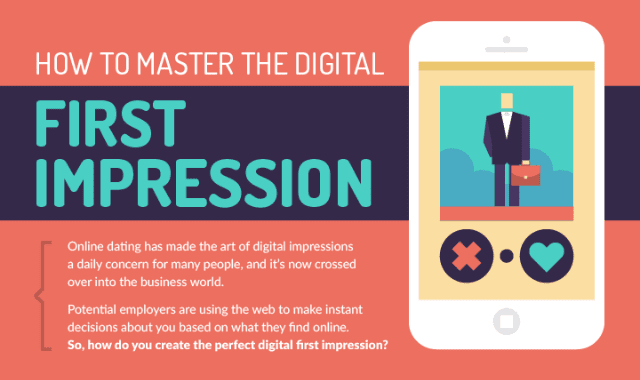 How to Master the Digital First Impression #Infographic ~ Visualistan '+g+"
Online dating has made the art of digital impressions a daily concern for many people, and it's now crossed over into the business world. Potential employers are using the web to make instant decisions about you based on what they find online. So, how do you create the perfect digital first impression?